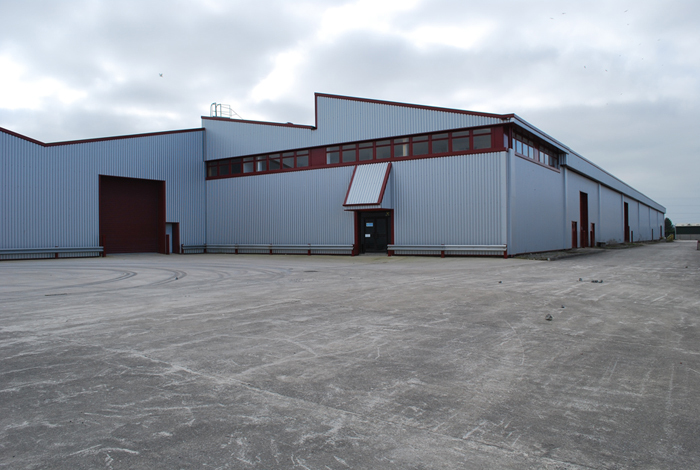 Waterton Buildings, Waterton Industrial Estate, Bridgend, CF31 3DJ. 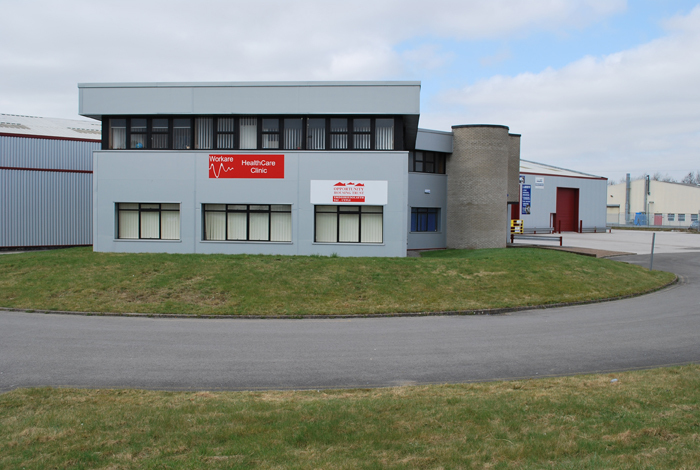 Waterton Buildings are situated on the established Waterton Industrial Estate, Bridgend, on the junction of Brocastle Avenue and Moor Road. 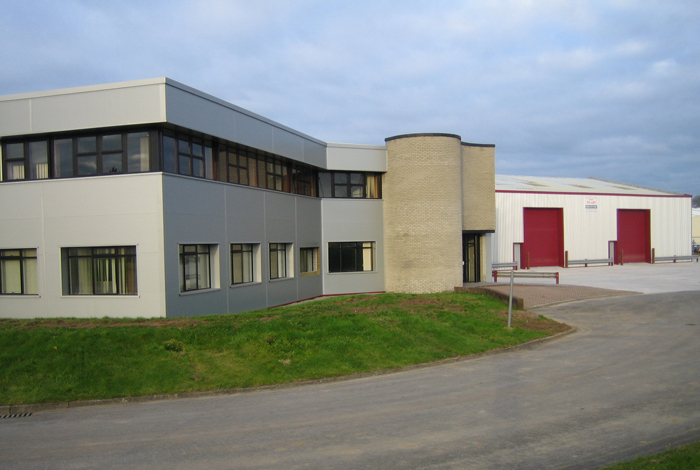 Other occupiers on the estate include Biomet UK Limited, Décor Frame and Logica CMG. Bridgend is strategically placed on the M4 approximately midway between Cardiff and Swansea. It has excellent links to both J35 and J36 of the M4 and the A473 (Waterton Road) provides a dual carriageway link with J35, approximately 1.5 miles to the East of the property. 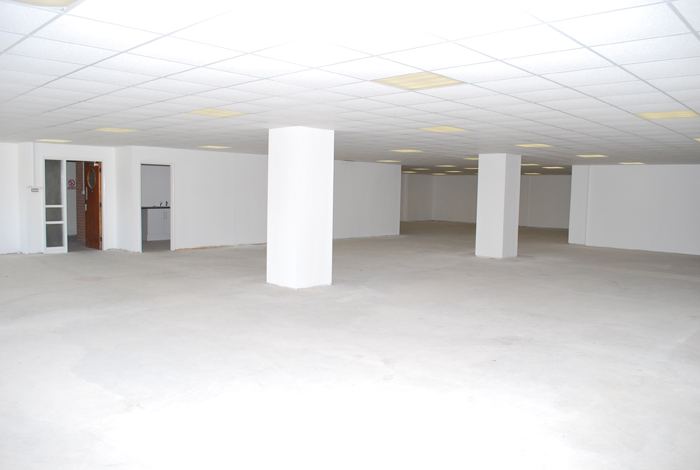 The property has been comprehensively refurbished and subdivided in order to create a range of self contained units and offices that are suitable for a wide range of uses. The units are of various sizes many of which can be combined or potentially subdivided again, in order to be as flexible as possible and the majority of requirements can be accommodated. 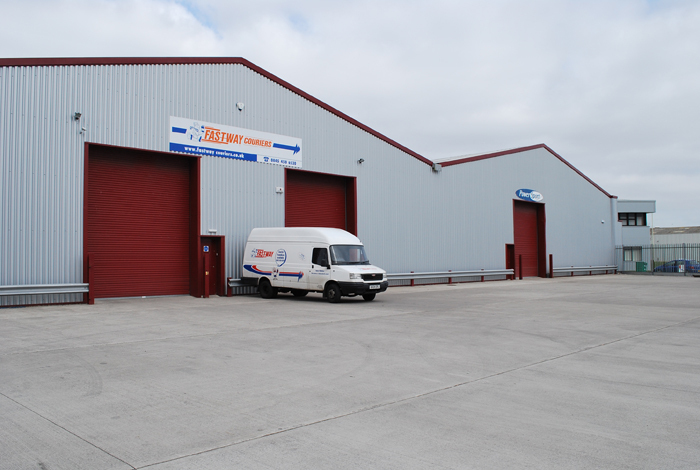 All units have roller shutter access doors and accompanying steel personnel doors. There are also a number of loading docks available with the larger units. 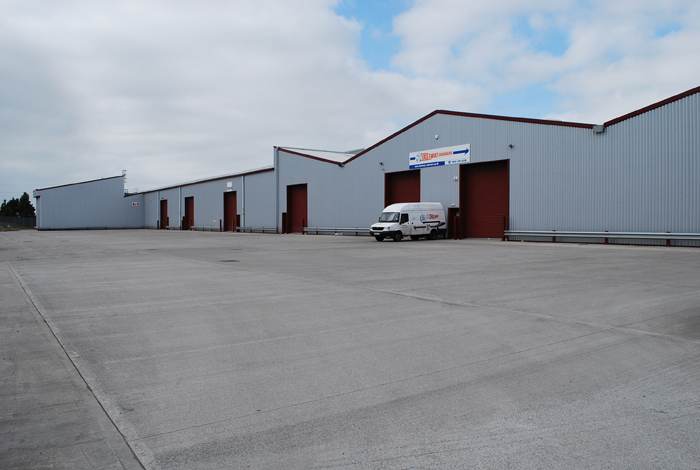 The building is situated on a good sized site and there is good circulation space and large concrete yards and forecourts for lorry movements and parking. 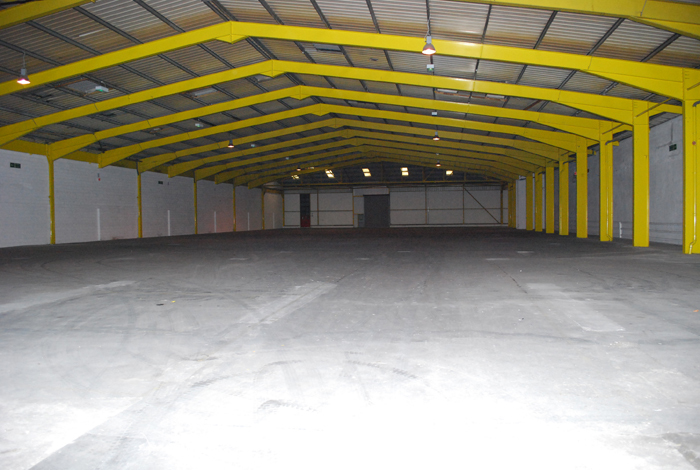 To the front of the site there is a range of office accommodation with parking. 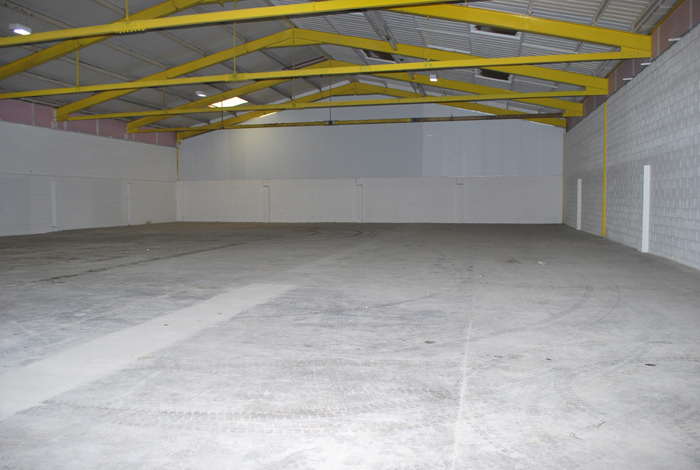 This is currently partly open plan and partly cellular and is available in conjunction with the units to the rear or alternatively on a stand alone basis. It is on two floors and can be sub divided to meet individual requirements and again offers flexible accommodation. 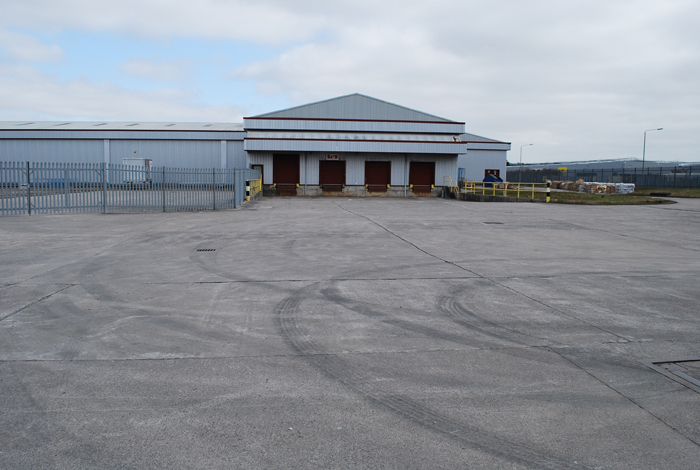 There is car parking to the front and further spaces at the rear of the site. 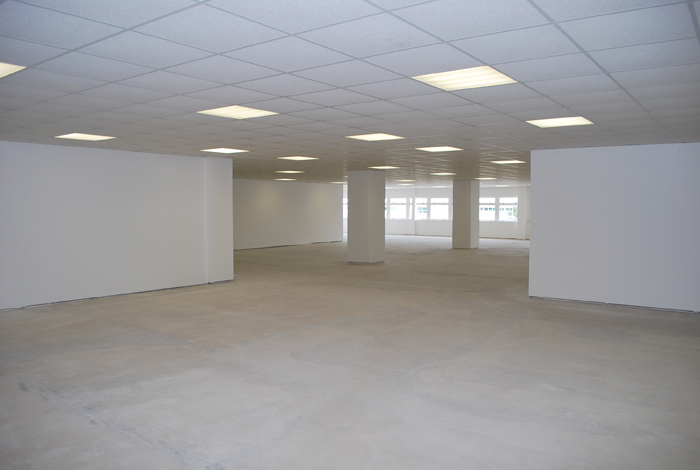 Sizes range from:- 2,000 sq ft up to 38,000 sq ft.
2,000 sq ft, 3,000 sq ft, office space. Layout plan showing the various sizes of units available can be emailed.